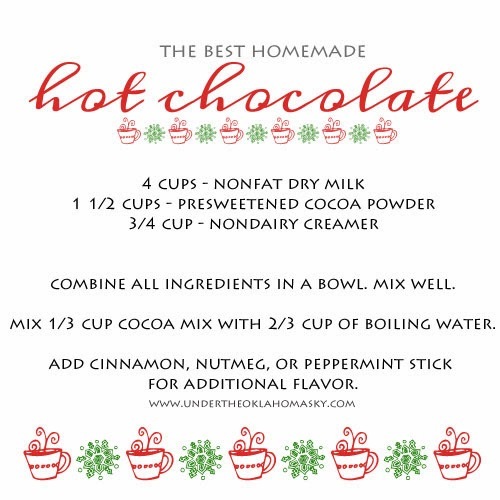 W I L D B L O O M : the best homemade hot chocolate. nature welcomed the christmas season yesterday with the first beautiful snowfall. 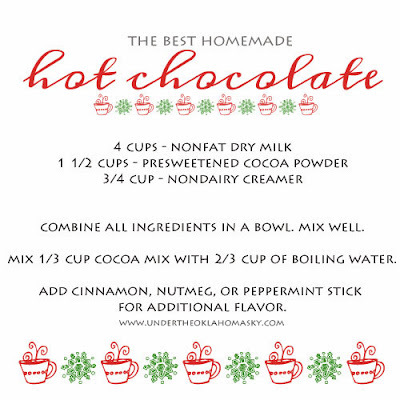 i made a cup of homemade hot chocolate and stood at the front door, wide-eyed and giddy. since i can't share a cup with y'all, here is the recipe. let me know if you try it!